Quintessential Afternoon Tea at The House! We are excited to announce the launch of our Classic English Afternoon Tea at Beaufort House Chelsea this Spring, served daily from 2.30pm to 5.45pm. 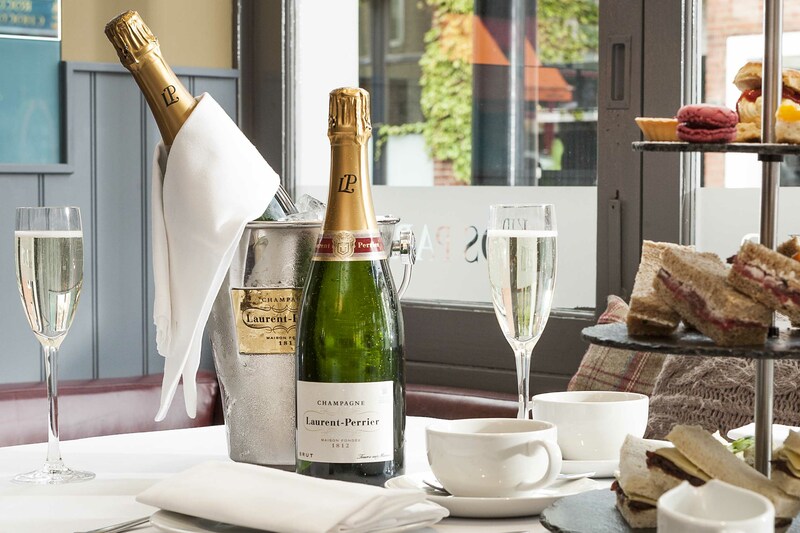 Why not join us on our launch date – Wednesday 14th May 2014 – for a very special 50% off both our Classic and our Champagne Afternoon Tea! Afternoon Tea at Beaufort House Chelsea is a quintessentially English experience with a wide selection of teas from around the globe to accompany the classic combination of finger sandwiches, brownies, tartlets, macaroons, mini pastries and of course fruit scones with clotted cream and strawberry jam. 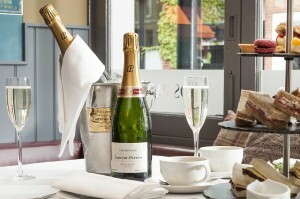 Our Classic Afternoon Tea is £20 per person or our Champagne Afternoon Tea is £30 per person. Pre-booking is recommended and to book please contact us on 020 7352 2828, or email the team at info@beauforthousechelsea.com or book via the website.